Look for CAPS Chapter events in your area? Chapter meetings are a great opportunity to experience the CAPS Advantage. 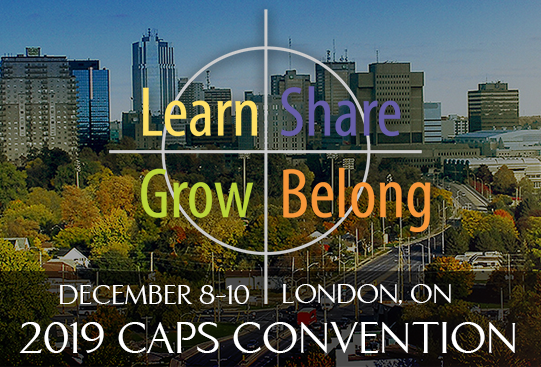 We have 8 CAPS chapters across Canada who provide regional programming. Are you thinking of joining CAPS? Are you looking to hire a CAPS speaker?